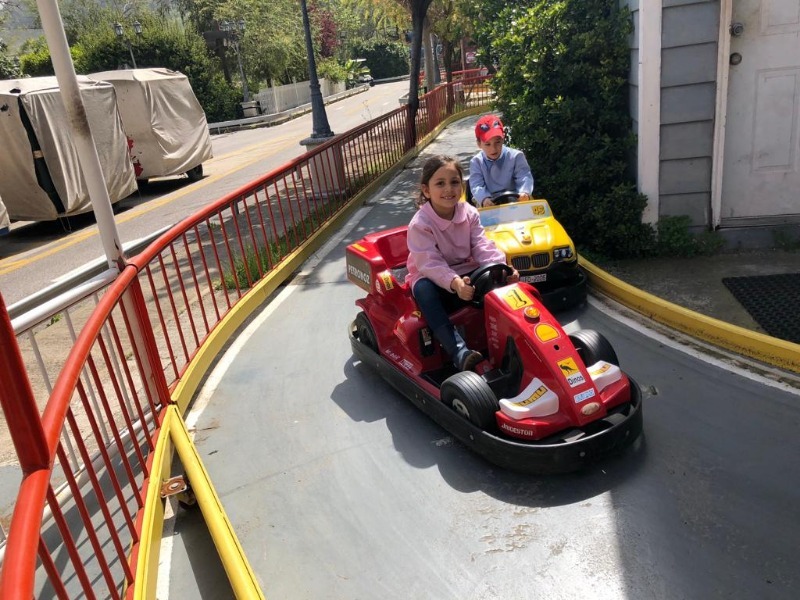 Nothing’s greater than practicing driving with friends! 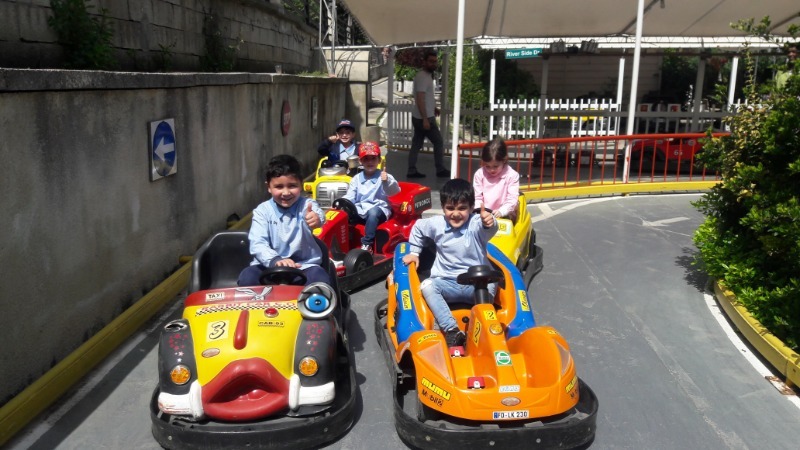 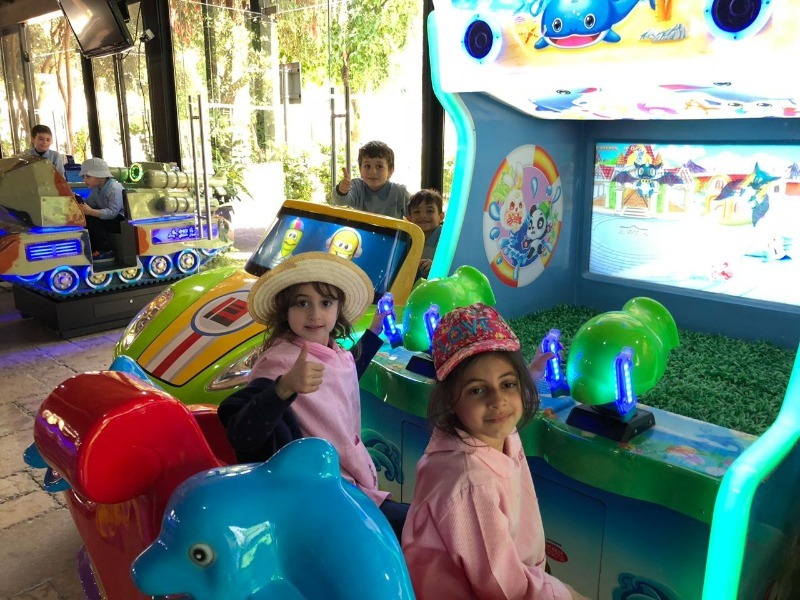 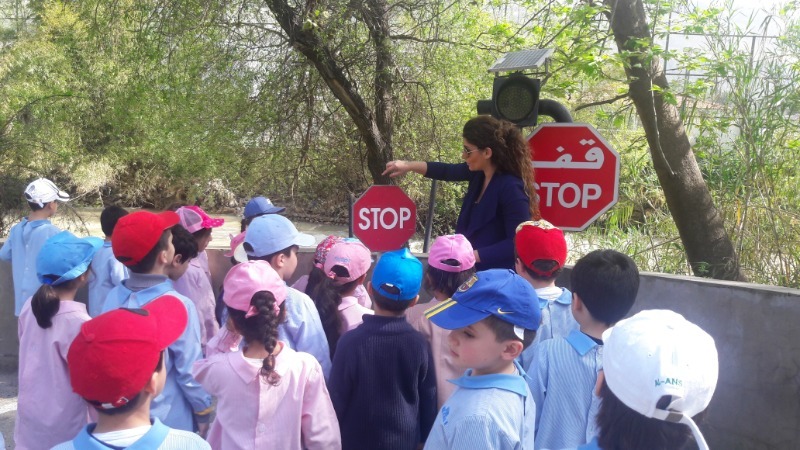 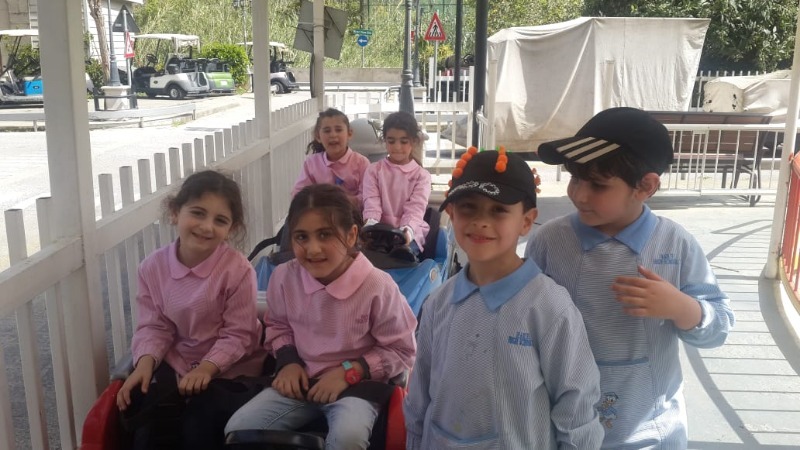 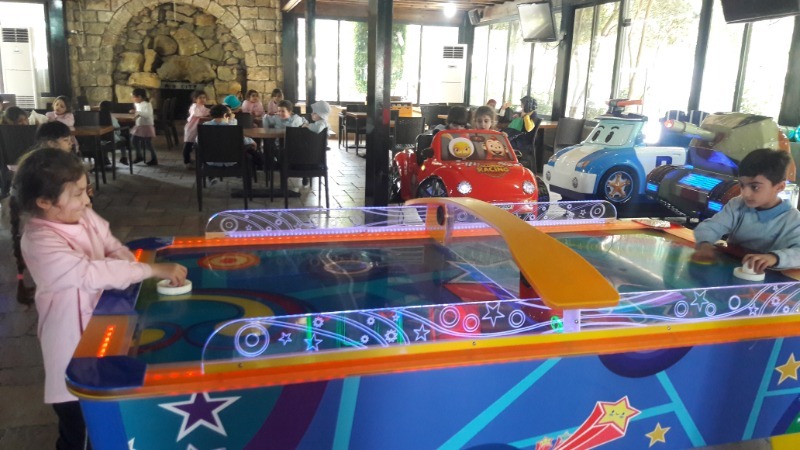 On April 9, 2019the children in KGIII went to Rio City where they had their first-hand experience in the field of driving. 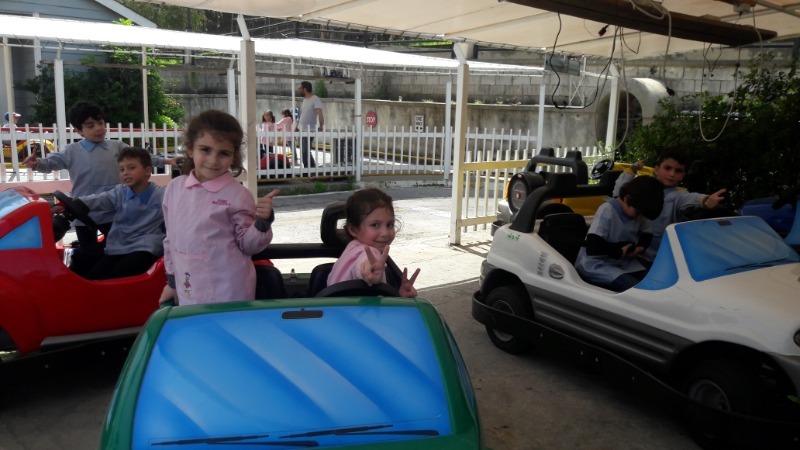 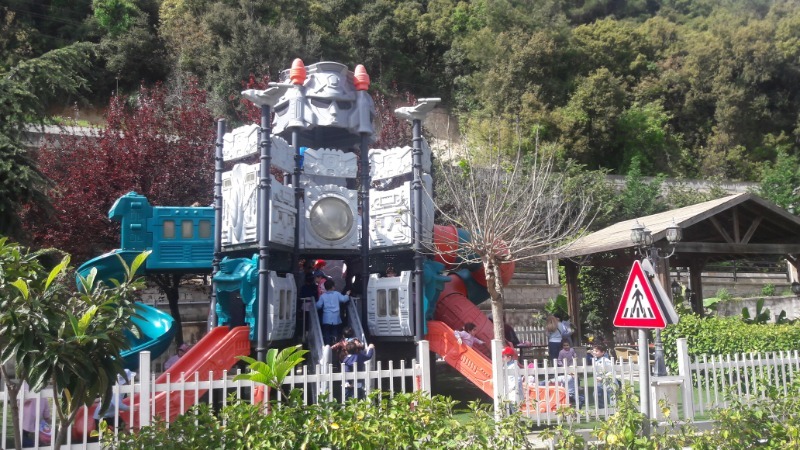 They enjoyed their time as they drove, both alone and with a constructor, cars that are appropriate for they age. 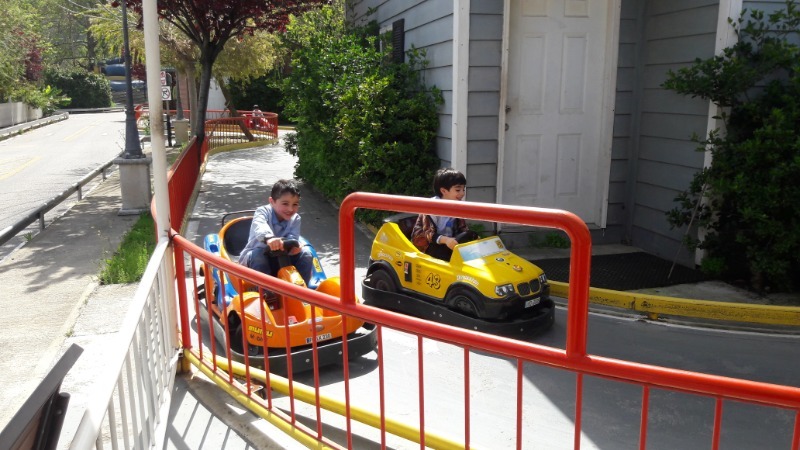 As they did that they had to abide by road safety rules. 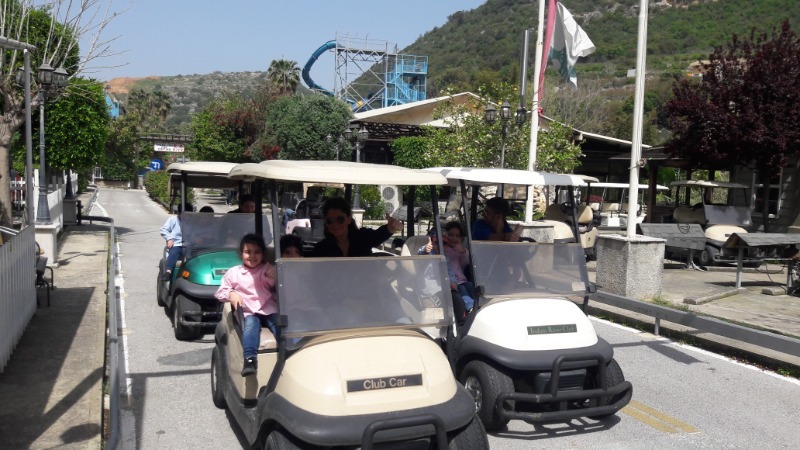 For more photos, please check the school’s Facebook page.